There are a lot of things to consider when you plan your wedding. You need to think about what you will wear, who to invite, what to eat and where to have the ceremony. For many, what kind of service you have is a secondary concern. Whether you have a religious or civic ceremony depends on your personal beliefs. For a growing number of people, neither of these traditions are quite right. Therefore, it should be no surprise that there is an increase in the number of people who are interested in Humanist Weddings. To get married in most of the UK, you need a priest, minister or registrar to conduct the service. Humanist weddings are carried out by a humanist celebrant, who carries out a secular marriage ceremony. Humanism is the doctrine that human beings have the ability to form moral and ethical judgements themselves. They think there is no need for superstition or religious belief. Humanism praises reason and evidence over faith. The only part of the UK where Humanist weddings are currently recognised is Scotland. Since 2005, couples have been able to get married by a registered Humanist celebrant. Consequently, this proved a popular option. In 2017, 3,283 weddings were conducted by celebrants from the Humanist Society – where only 3,166 were overseen by the Church of Scotland. However, it is difficult to know whether these statistics would be the same in the rest of the UK. 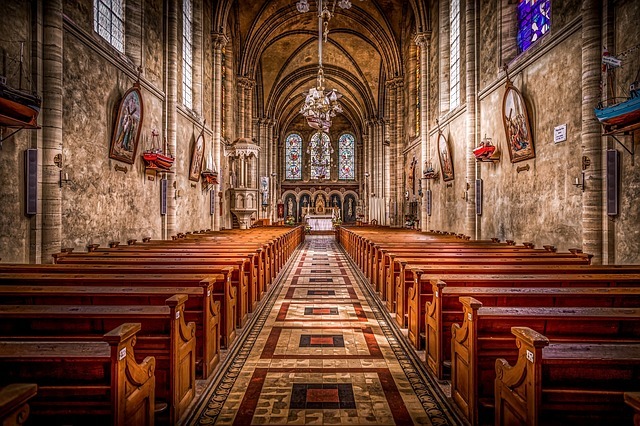 Church attendance is consistently dropping in much of the Western World. A poll by Gallup found that 73% of people in the UK said that religion was not important to them. This is one of the highest figures in the world. According to the 2011 census, there may be as many as 14.1m people in the UK who class themselves as having no religion. Therefore, this suggests that there is a large potential market for irreligious wedding ceremonies in the rest of the UK, as there is in Scotland. There is pressure from Humanists UK to recognise Humanist weddings throughout the UK as a legally binding ceremony. Currently, a Humanist ceremony could take place. However, only if it is done in conjunction with a religious or civil ceremony. At Wedding Insurance Solutions, we can insure your wedding if it is legal ceremony. That means that Humanist Weddings can be covered in Scotland. Although, not in the rest of the UK currently. For other weddings though, we can cover almost any aspect of your wedding against things going wrong.